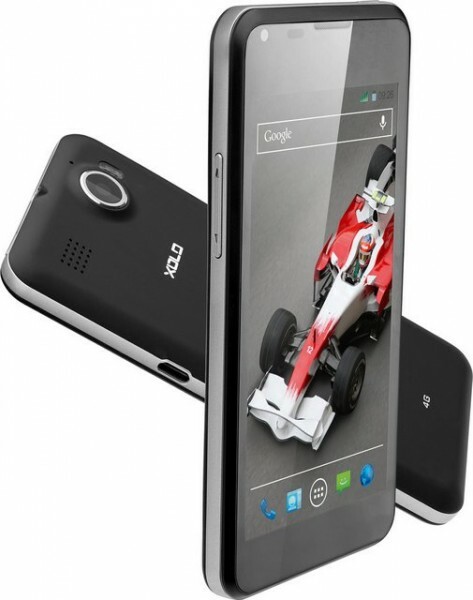 The Xolo LT900, the company’s first 4G TDD LTE enabled smartphone is now available for purchase from Flipkart. The price of the LT 900 is as attractive as the features of the phone are. The handset comes with a 4.3″ 720p HD IPS screen based on OGS tech with corning gorilla glass protection. The LT900 is claimed to be India’s first 4G enable phone. It gains the strength from 1.5GHz 2-core processor integrated with Adreno 225 GPU and 1 GB ROM. The hardware of the handset might not impress everyone, but the features are good. Check out the leaked benchmark scores of the device. You can buy the LT900 for INR 17,000 from flipkart in Black color. Airtel 4G would offer some special plans with the device.